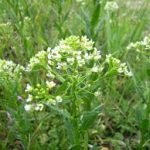 Are Weeds Invading Your Lawn? All gardeners know that weeds can become a great hassle for newly-planted grasses. Some or all of these weeds can find their way into existing Zoysia lawns sometimes even before it comes out of dormancy. When the Zoysia does come up, it will start to crowd out these weeds. Regularly mowing your lawn can eliminate some of these issues. Below, we have provided a list of common weeds with a picture and short description to help you identify what is invading your lawn. 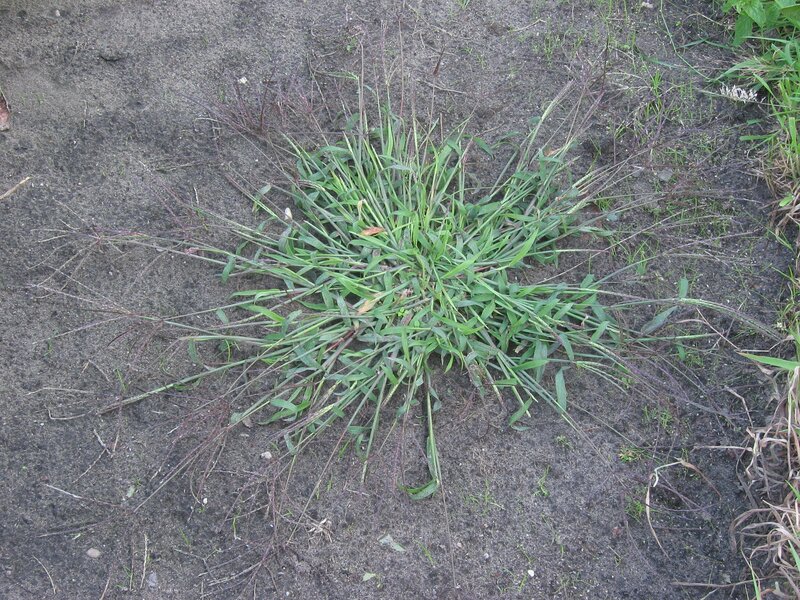 Crabgrass- Seeds germinate from spring to late summer. Mowing the lawn too short can cause this to thrive. 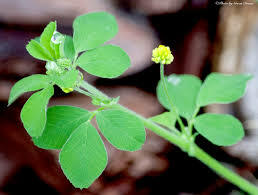 It also thrives along the edges of hot surfaces such as driveways and sidewalks. 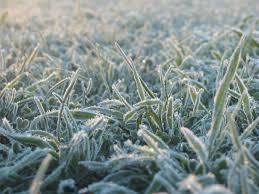 It is known to survive until the first frost of the year. Dandelion- This is one of the first plants to bloom in spring and continues to grow all summer long. They can be found almost everywhere, but especially in open ground, disturbed soil, and gardens. They can also be used as a food source if nothing else works. 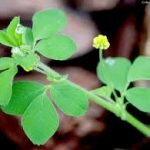 Black Medic- This weed grows between June and August. It colonizes dry, infertile spots where little else will grow. Plants stay close to the ground until flowers bloom. 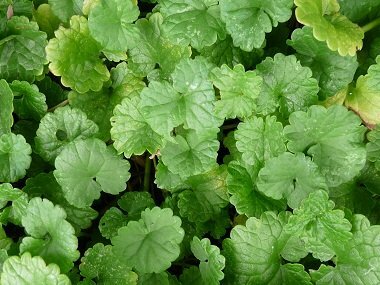 Ground Ivy– It grows in a sprawling carpet-like mass, putting down roots as it creeps along horizontally. 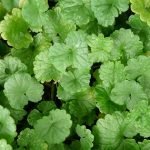 It goes by many names such as Creeping Charlie and Cat’s Foot. Because it grows best in semi-shaded areas and wetlands, ground ivy is not usually an issue in Zoysia. 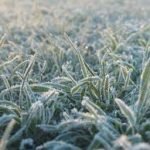 It may come out at certain times of the year in Zoysia whenever a specific area is getting shadier or wetter than usual. Wild Violet– Violets bloom between March and May. They normally prefer cooler weather. These weeds normally come up whenever Zoysia enters dormancy. Because the Zoysia is not active at that time, the weeds are able to occupy that area for the time being. When the Zoysia springs back up, it will overtake these weeds. 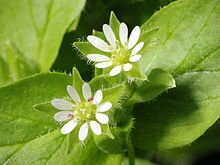 Common Chickweed- Seeds germinate from late fall to early spring. It thrives in cool, moist weather. It disappears under high temperature stress. 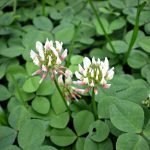 White Clover- It grows best during cool, moist weather on well-drained, fertile soils. 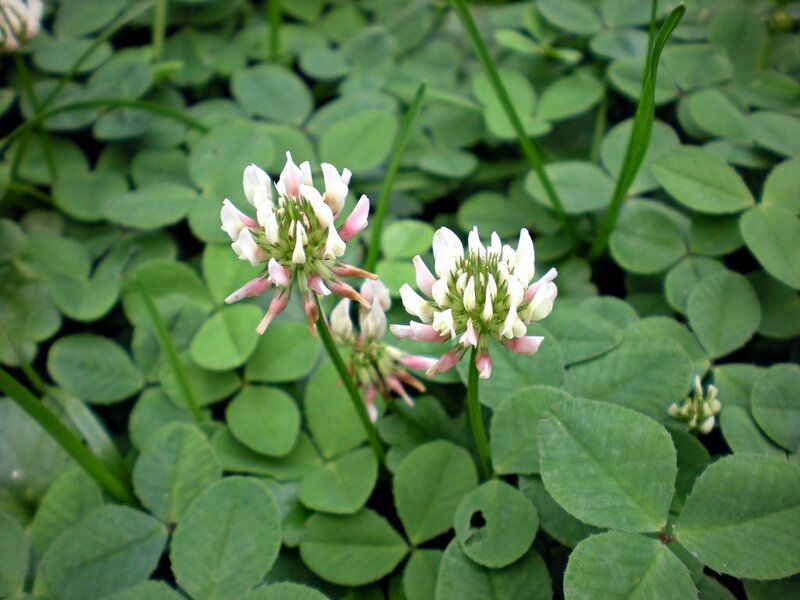 White clover propagates by seed or creeping stolons which root at the nodes. They are especially difficult to get rid of. Buttercup- Reproduction is normally seeds. The plant can be very difficult to control due to its long spidery roots that can re-sprout a new plant if left in the ground. 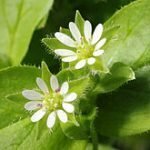 It grows in woodland beds and borders in shade. Spurweed- Spurweed becomes a major problem in the landscape in mid-late spring when it flowers and sets fruit that are surrounded by razor sharp spines. There is little that can be done once it has flowered and produced its spines. These weeds should be eliminated with an herbicide if noticed. 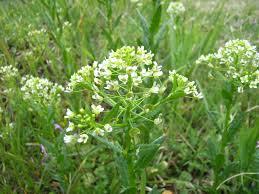 Field Pennycress- Field pennycress may produce from 1600 to 15,000 seeds that scatter readily. 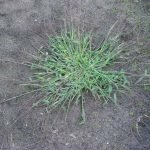 While Zoysia is great at crowding out most summer weeds, it cannot prevent all weeds from getting started. Millions of weed seeds are blown from other lawns and forest areas every year. A few are bound to find some soil in which to start growing. Keeping your lawn mowed regularly will help you control these weeds and have a healthier lawn. Organic and non-organic weed killers can be used as well. The best time to plant our Amazoy Meyer Zoysia is at the start of your growing season. 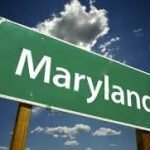 We actually start shipping when the grass is still dormant here in Maryland to ensure that it will have the safest travel possible. When dormant, the plugs actually retain moisture a lot more during the shipping process. 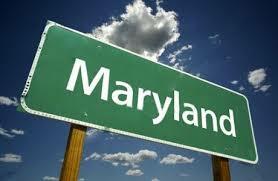 At this time, they will arrive to you looking a little brown and dry, and this is actually a good sign. After being planted, you will see some growth within the first 45 days. Plugs can go into dormancy post-harvesting as a way to protect themselves but will start growing again once planted. Even though the best time to plant Zoysia is at the beginning of your growing season, it is still fine to plant during your growing season as well. The plugs may arrive to you with a few green sprigs on them during this time, so they must be planted soon after you receive them to ensure the best growth. If you wait too long to plant during hot summer months, the Zoysia will be under additional stress. 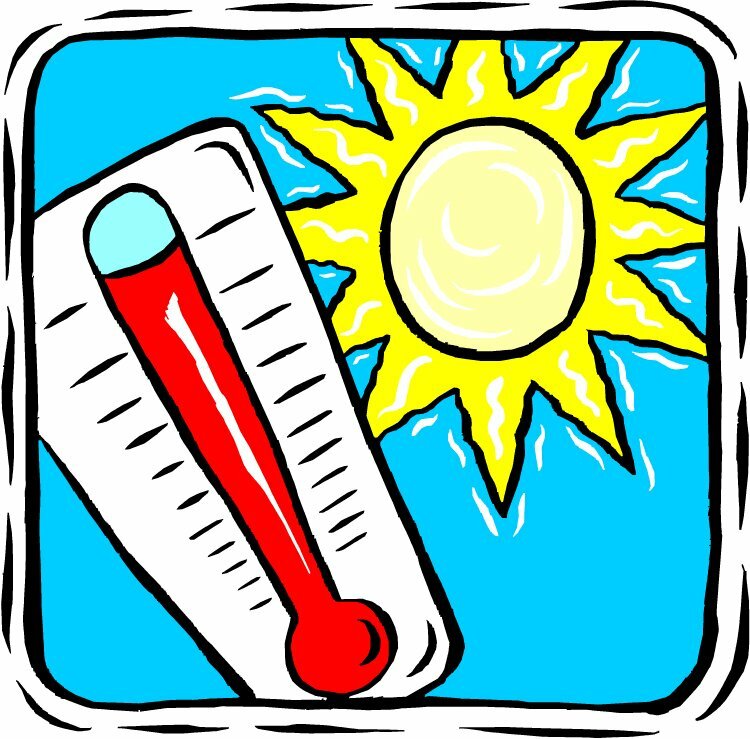 The Zoysia thrives in the hot conditions; although you may not prefer the heat. You can always plant at the beginning or end of the day during these months to avoid the hot conditions. Lastly, you can also plant up to 45-60 days before the first hard frost in your area. When planting at the end of the growing season, you may not see too much growth that year. You will water for the first three weeks, and the plugs will then soon go into dormancy; this reduces the risk of overwatering. It will also give you a head-start for growth the following year. It is not necessary to water the following spring. Each year, we closely monitor the temperatures throughout the United States to determine when we can start shipping Zoysia to each state. Here at Zoysia Farms, we only ship out the plugs whenever the conditions are suitable enough for you to plant. 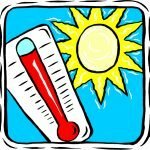 Although we have a rough estimate of when to start shipping to your area, it is different each year due to the temperatures. Also, sometimes different parts of each state may heat up faster than others, but we only start to ship whenever the temperatures are consistent for the whole state. Feel free to call in or check out our website at http://www1.zoysiafarms.com/shiparea.jsp to determine the shipping times for your area. Happy planting!